Paul Manafort faces five counts of filing false tax returns, four counts of failing to disclose his offshore bank accounts, and nine counts of bank fraud. Before wrapping up their first day of deliberations on Thursday, the jury sent the judge a note with four questions, including one about the law on disclosing foreign bank accounts and another seeking a definition for "reasonable doubt." It was the "reasonable doubt" question that caught some legal experts most by surprise as it suggested one or more jurors may be grappling with whether the prosecution met this standard of proof on certain counts. "The fact that they are sending questions on reasonable doubt tells me that the group is divided," said jury consultant Alexandra Rudolph. "There is at least one juror who has not decided the case and who is not convinced." While the general rule is that juries reach a verdict on Friday so they won't have to return after the weekend, Rudolph said she now believed it was likely the trial would carry over into early next week. Manafort faces five counts of filing false tax returns, four counts of failing to disclose his offshore bank accounts, and nine counts of bank fraud. If convicted on all the charges, he could spend the rest of his life in prison. The jury, composed of six men and six women, is scheduled to gather again at 9:30 a.m. on Friday at the federal courthouse in Alexandria, Virginia. 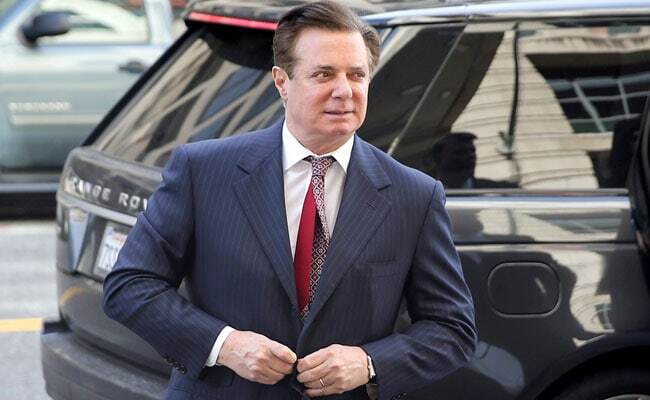 The case is the first to go to trial stemming from Special Counsel Robert Mueller's investigation into Russia's role in the 2016 U.S. election, although the charges largely predate Manafort's five months working on Donald Trump's campaign.